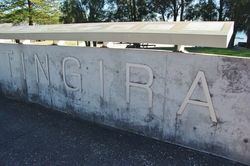 The park and memorial commemorates the Royal Australian Navy training ship H.M.A.S Tingira which was moored off Rose Bay from 1912 to 1927. 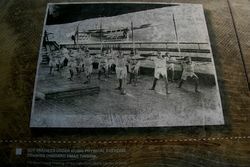 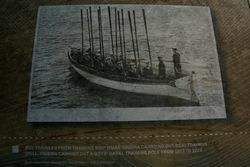 It was used to train over 3,000 sailors for naval duties during World War One. 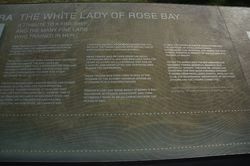 The park was redesigned and reopened on the 7th March 2004. 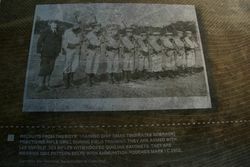 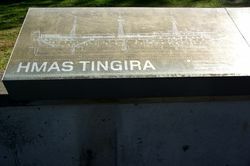 The low metal wall features a display panel with plaques relating the history of the Tingira. 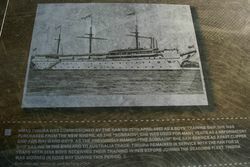 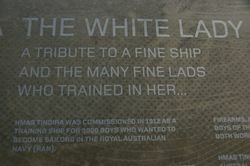 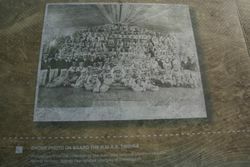 Tingira, an aboriginal word meaning ‘ocean’, or ‘open sea’, and pronounced Tinguy-rah, was to become the training ship to thousands of young boys who chose the Navy as a career under the Department of the Navy’s boy enlistment scheme. 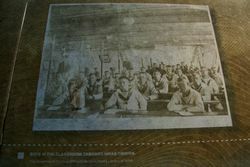 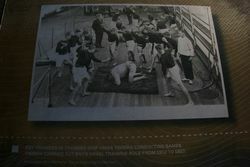 The first intake of boys took place between 1st June and 28th June 1912, and at the date of HMAS Tingira’s decommissioning, 3,168 young boys had had the privilege of having their initial training there. 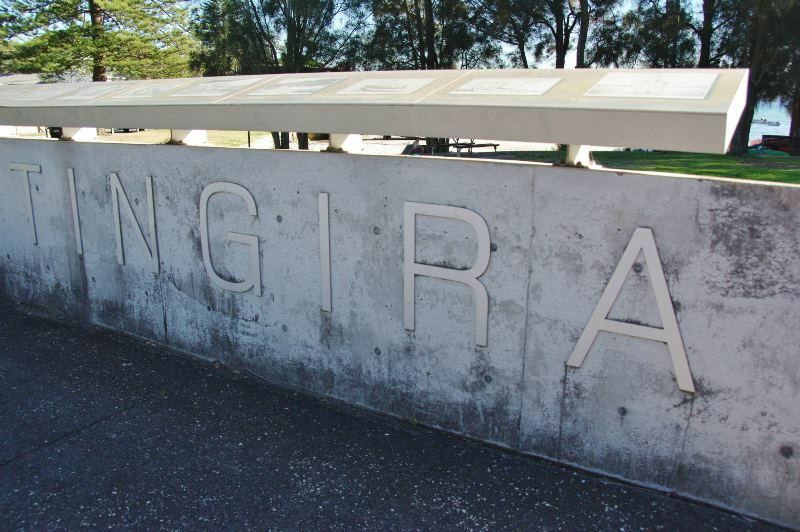 This plaque commemorates the re-opening of Tingira Memorial Park on March 7 2004 by the Mayor of Woollahra, Councillor John Comino. 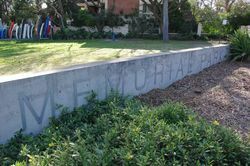 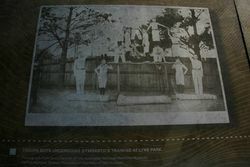 The Park upgrade and Memorial plaques were funded by The Australian Government Department of Veterans Affairs, Woollahra Council and the Rose Bay RSL Club and Sub-Branch. 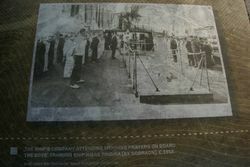 Special thanks to the Federal Member for Wentworth, Peter King, MP, members for the Tingira Committee, the Bondi Waverley RSL Club, Rose Bay Public School, HMAS Watson and the Woollahra History and Heritage Society for their support. 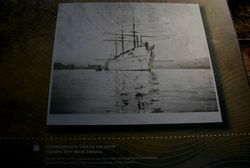 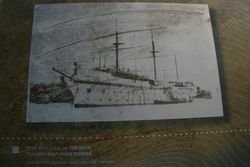 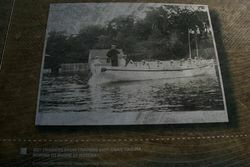 The HMAS Tingira played an important role from 1912 to 1927 as a Navy training vessel, moored off the shores of Rose Bay. 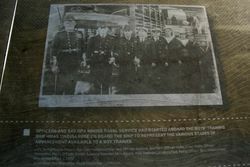 The navy ship and its crew are remembered here on this site.